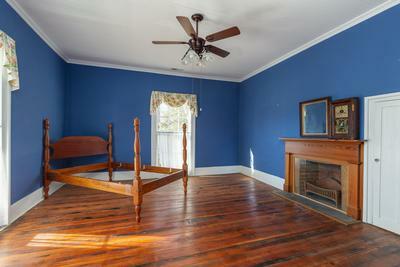 used as a bedroom with two large closets. 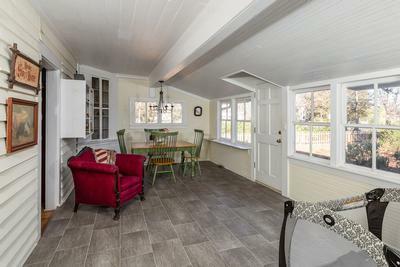 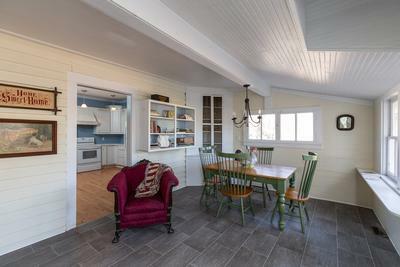 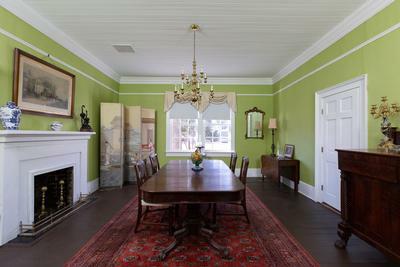 Off the formal dining room is the kitchen and connected to the kitchen and connecting back to the corridor is the all season room with a full bathroom. 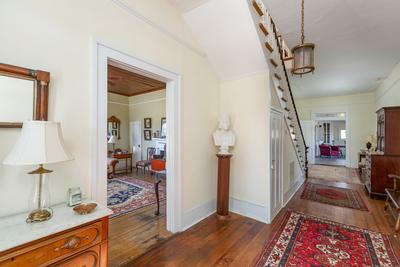 Located up stairs is an equally wide corridor connecting four more bedrooms and a full bathroom. 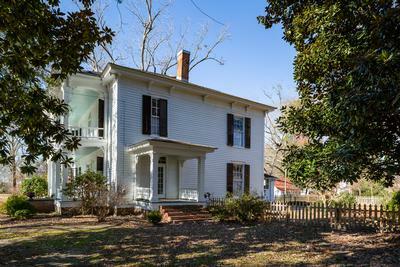 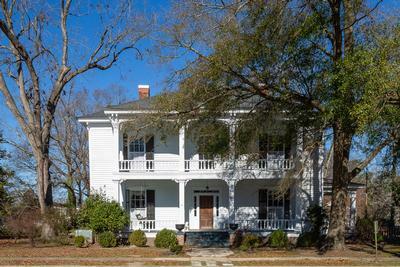 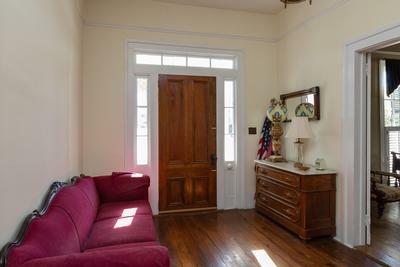 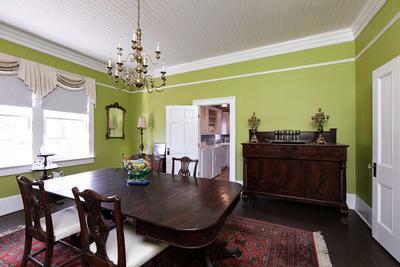 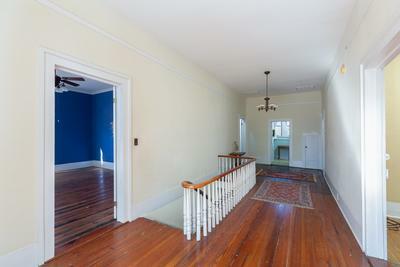 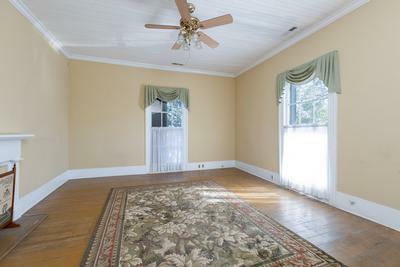 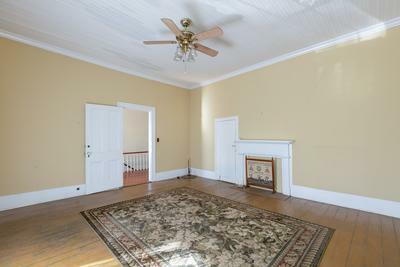 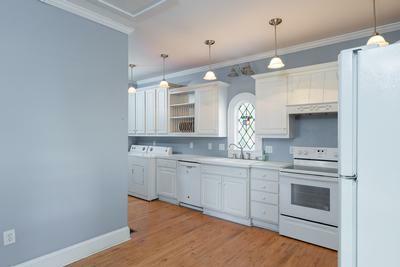 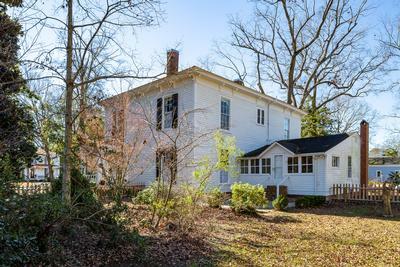 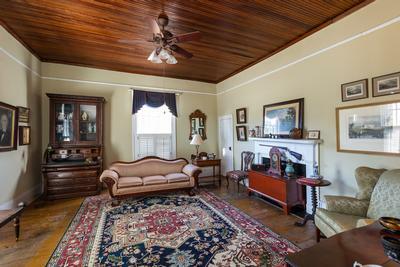 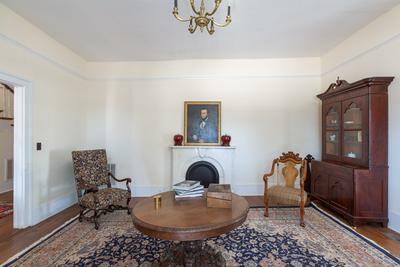 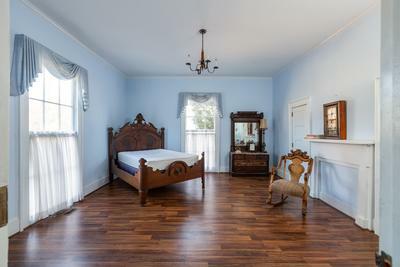 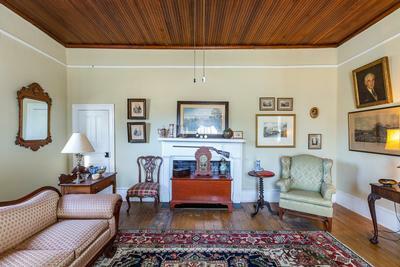 Original hardwood floors and picture rails throughout. 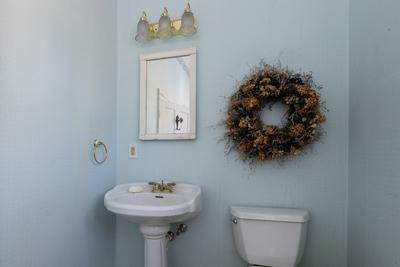 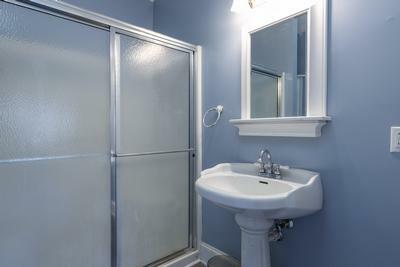 Upgrades to the house include: central heating and air conditioning, rinnai tankless water heater, 6 year old roof, updated plumbing and electric. 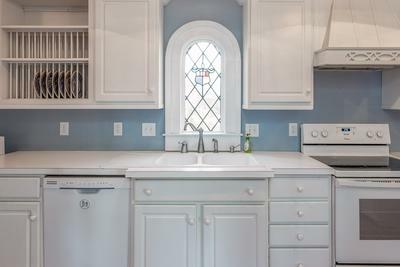 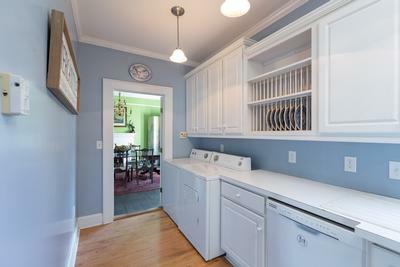 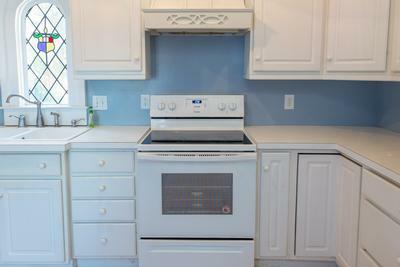 Kitchen appliances are less than one year old and convey with the house. 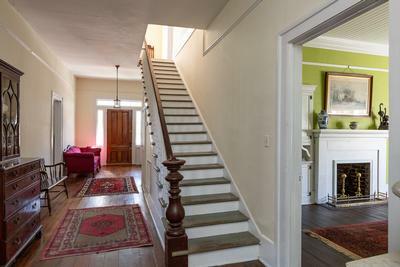 Down stairs rooms have fresh paint. 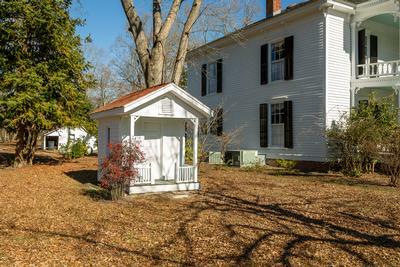 Exterior of the house was completely repainted this spring along with the adorable playhouse located next to the house. 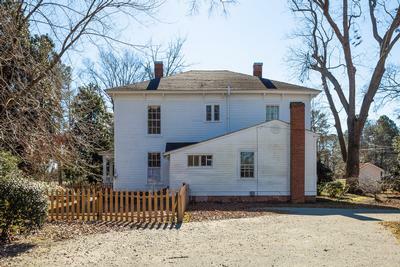 The house features a circular driveway located in the rear, that goes around the 3 bay shed w/ tin roof. 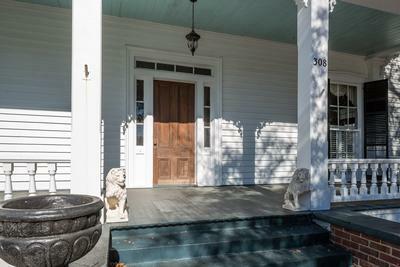 Experience small southern town life, but Clinton and Mt. 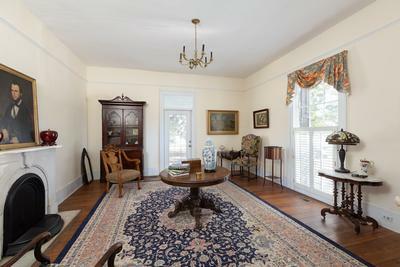 Olive are located 15 minutes away, Raleigh and the ocean are a one hour drive. 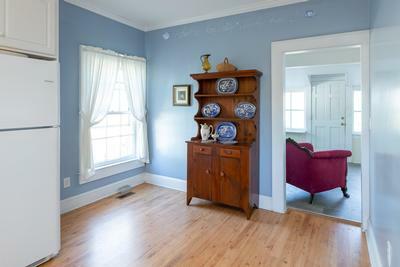 Furniture, art and collectables are negotiable.